Owners Wendy and Barry Stimpson originate from England and South Africa respectively. Over numerous visits to Margaret River they fell in love with the region’s pristine natural environment and its world class wines. 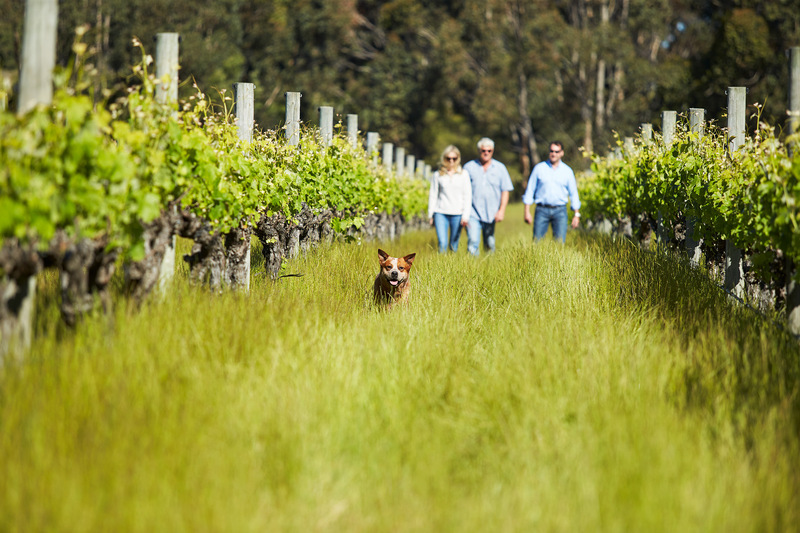 They made Margaret River their home in 2005, and in 2011 they found the picturesque property, with established vineyards and natural bushland areas, that now comprises Passel Estate. The Margaret River wine region is located in the remote south west corner of Australia. It stretches 100km from north to south, surrounded by ocean on three sides. The maritime influence on premium viticulture within the region is undeniable; grapes benefit from ample sunlight hours during ripening, whilst the cooling sea breezes moderate temperature. 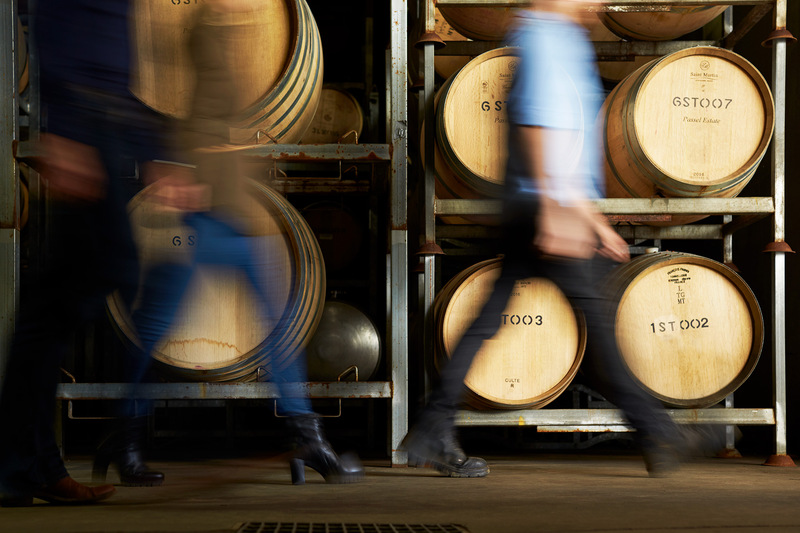 With a reliable maritime-based Mediterranean climate and ancient gravel soils, Margaret River is blessed with ideal conditions for fine wine production. Its wines are known for their fruit purity, elegance, structure and consistency. Cabernet Sauvignon and Chardonnay are the region’s flagship varieties. 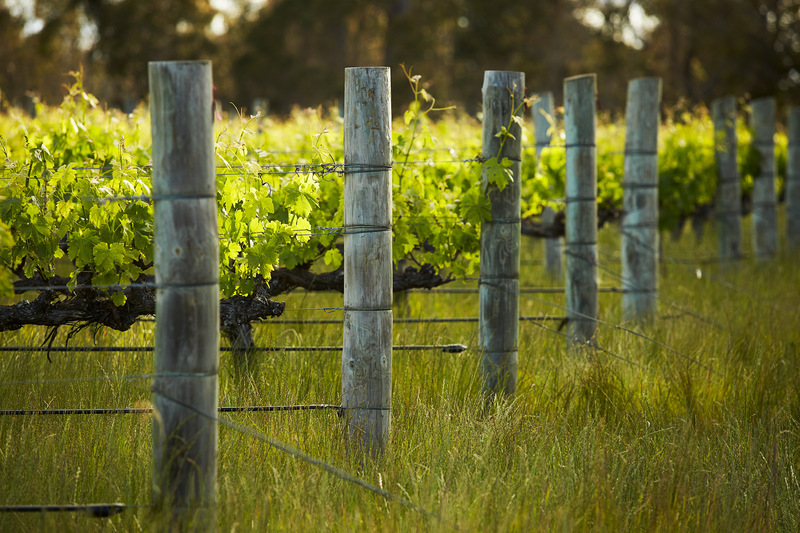 Passel Estate’s vineyard on Ellen Brook Road enjoys a central location within the Margaret River wine region, just off the famous Caves Road tourist route. The vineyard was first planted in 1994, comprising 1.5ha each of Cabernet Sauvignon and Shiraz. Additional plantings of Shiraz (1.1ha) and Chardonnay (2.6ha) were later established. The vineyard is gently sloping, with vines planted on original root stocks in ironstone based gravel loams. Rows are oriented north-south and a VSP (Vertical Shoot Positioning) trellis system is used throughout. Experienced Viticulturalist, Andy Ferreira, manages the vineyard year-round. A combination of cane pruning (Cabernet Sauvignon and Sauvignon Blanc) and spur pruning (Shiraz and Chardonnay) is employed. Shoot thinning, leaf removal and bunch thinning are used to reduce cropping to target yields, as well as expose fruit to morning sunlight and encourage air flow. 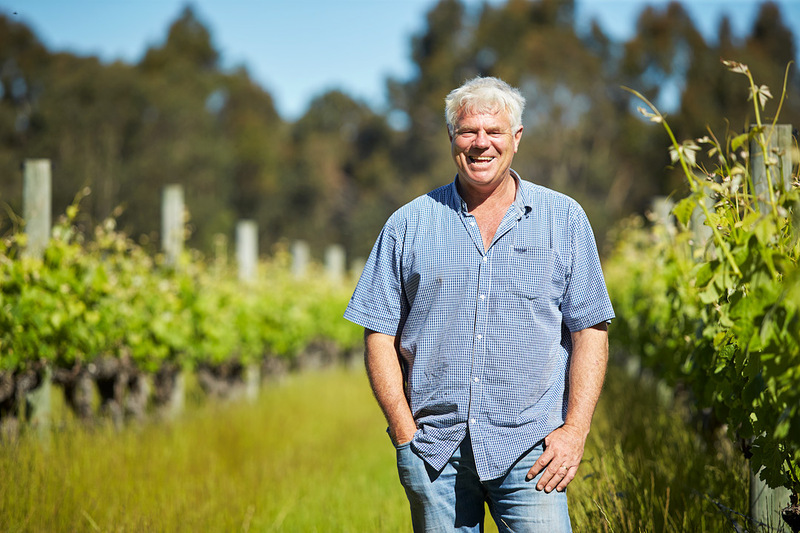 Andy is rigorous in his adoption of sustainable practices throughout the vineyard, from water management through to soil biodiversity and pest management. Mid-row cropping is one such practice that is used effectively to address these areas. Highly awarded Winemaker, Bruce Dukes, applies the art and science of winemaking in equal measure when crafting the Passel Estate range. His approach to winemaking has been shaped by an impressive formal education, based in Agricultural Science and Viticulture & Enology, as well as 20+ years of applied industry experience working with iconic producers in Napa Valley and Margaret River. 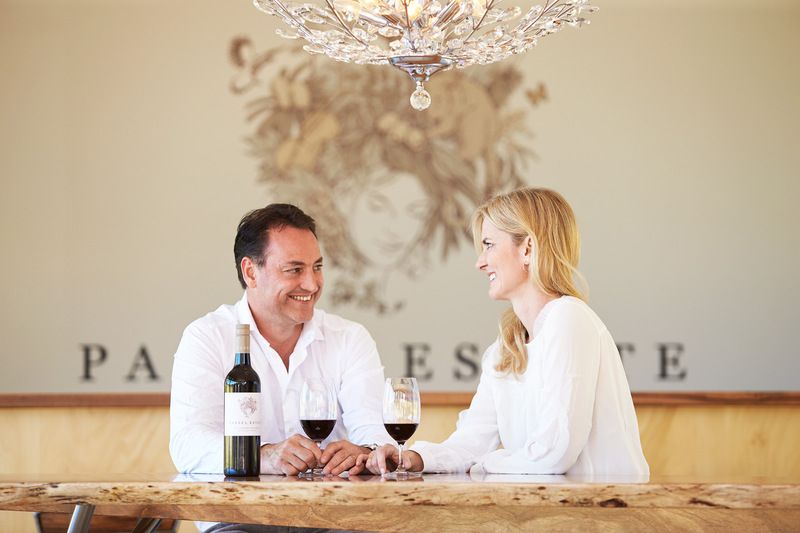 The philosophy behind Passel Estate wines is driven by an uncompromising commitment to quality. The wines are a unique expression of the special place that is Passel Estate, defined by their perfumed fruit character, structure and balance. Passel Estate wines are a rare discovery; volumes made are small, given the quality-driven low yields and single vineyard focus.